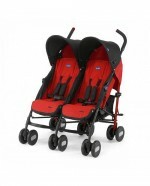 Twin puschair suitable from Barth. Multi position seats and easy umbrella holding. 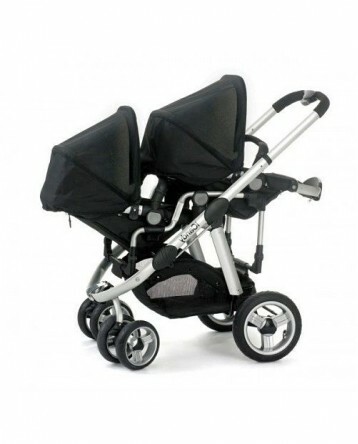 Barke system for front wheels, ultra Light aluminium structure. 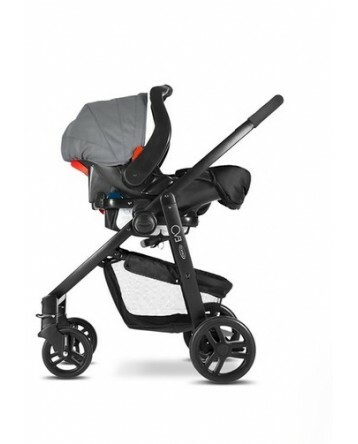 3 foam handlebars for an easier use. 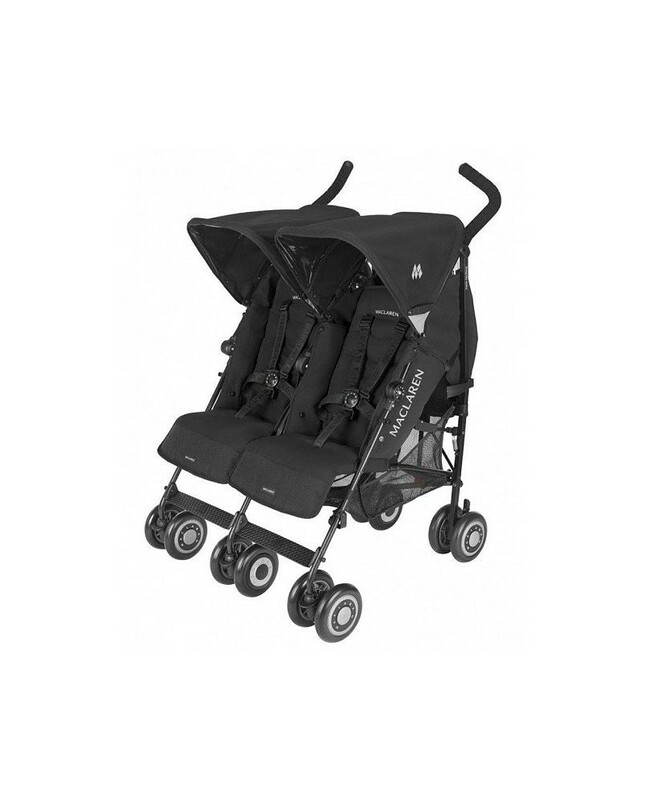 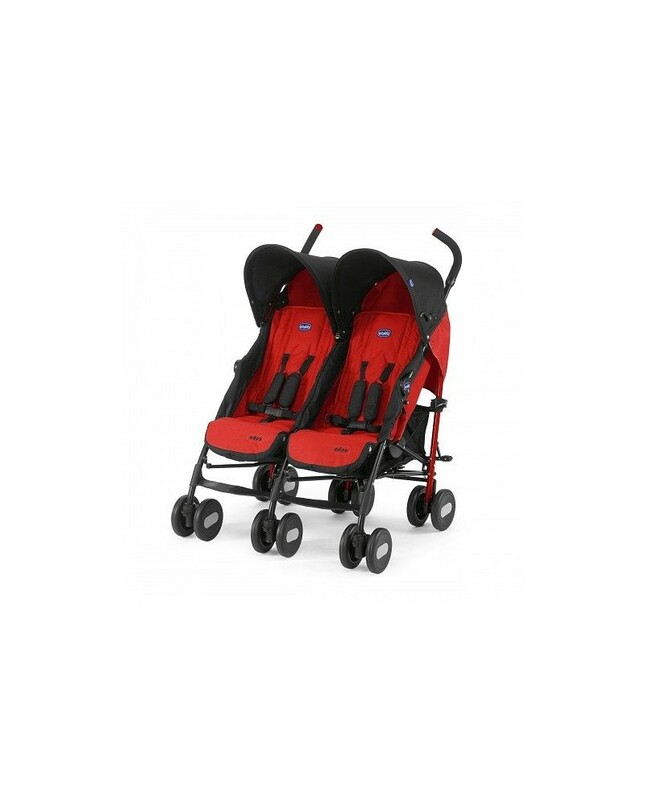 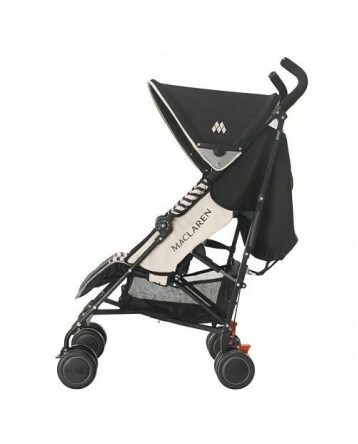 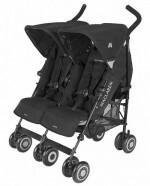 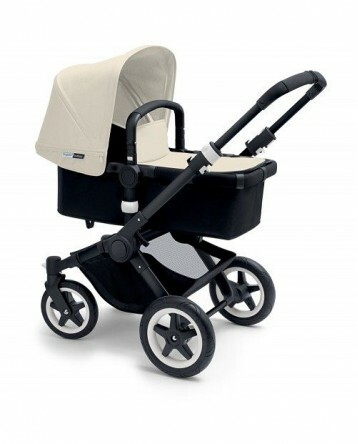 Several brands and models: Maclaren, Cosatto, Chicco. 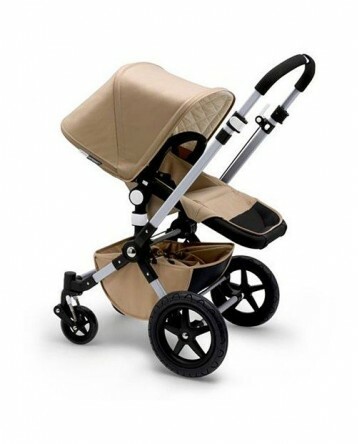 If this pushchair is not available, we replace it with another of the same characteristics.